Downtown Raleigh location with upscale finishings! This three bedroom, open plan condo with garage will be open on Saturday, December 23rd, from 11 a.m. – 1 p.m.! It has a fabulous chef’s kitchen! And if you don’t feel like cooking, walk to local restaurants! Great location near the Historic Oakwood neighborhood. And a great new price! 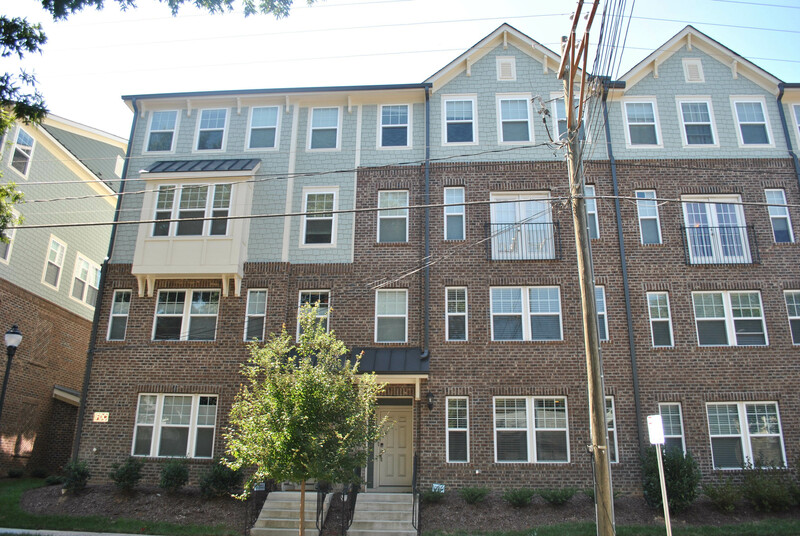 The two story brick condo has a rear entry garage and balcony, which overlooks a beautiful green courtyard. High, smooth ceilings, recessed lighting and tastefully decorated with hardwoods on first floor. Kitchen has grey tile kitchen backsplash, stainless steel appliances, and Corian counter tops. Second floor has two full baths and three bedrooms. The master bedroom has two walk-in closets! Visit our agent this Saturday, December 23, 2017, from 11 a.m. – 1 p.m. to see this gorgeous home in person, or contact us for more information at leads@luxurymovers.com. A new home in the new year – let us help you make your dreams come true!